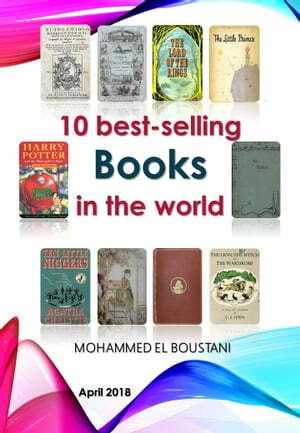 Collins Booksellers - 10 Best Selling-Books in the world by MOHAMMED EL BOUSTANI, 1230002282725. Buy this book online. In this book, we present to You a summary of the best selling books in the world, hopefully you find in this book what you are looking for. This book contains ten chapters, each one of them gives more information about the book witch it addresses. We tried to make the order of those books in the same order of sells from the best-selling to the less. In the last, We hope you’ll like the book, and you will have benefit from it as you wish.